The EU Commission is expecting growth in EU milk production to slow down in the coming months, according to its latest short-term outlook. In analysing the figures DairyCo said EU milk deliveries were 6% higher in the first four months of 2014, when compared to 2013, supported by favourable weather conditions and high milk prices. However, it added that farmgate prices have started to fall and the Commission expects this to impact production growth going forward. It therefore forecasts total EU milk deliveries in 2014 to be around 2.8% higher than in 2013, with a total of 141 billion litres. According to DairyCo production in Member States that are currently restrained by quota may increase further following the removal of quotas in 2015, leading to the expectation of a further 2.3% increase in total EU milk production in 2015. 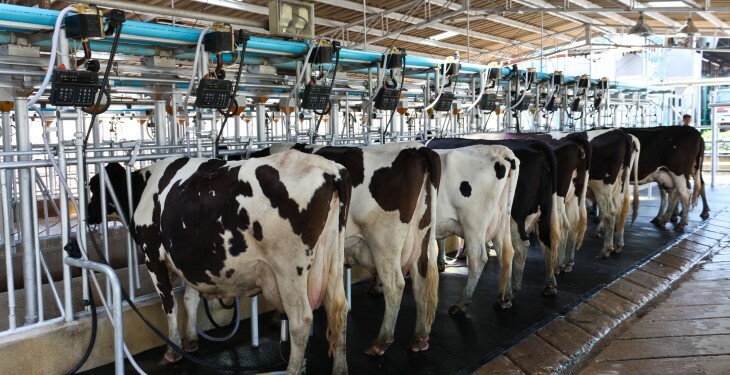 However, it was noted that developments in farmgate and dairy commodity prices, along with weather conditions will be the main drivers of milk production post-quota. 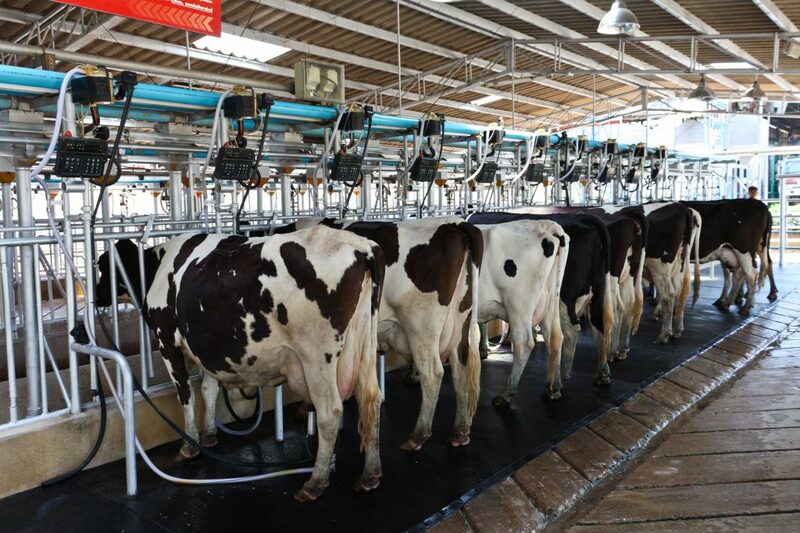 DairyCo also says that the increased raw milk supplies are expected to benefit EU exports of dairy products, with exports of all major commodities forecast to rise over the next two years. The largest export growth is forecast for SMP, which will return to growth in 2014 and is then predicted to see a further 19% increase in 2015.